When it comes to marketing your home for sale, you want to do everything possible to highlight its features — including the garage. To showcase your garage as more than a parking space, consider all of the ways it could be useful. 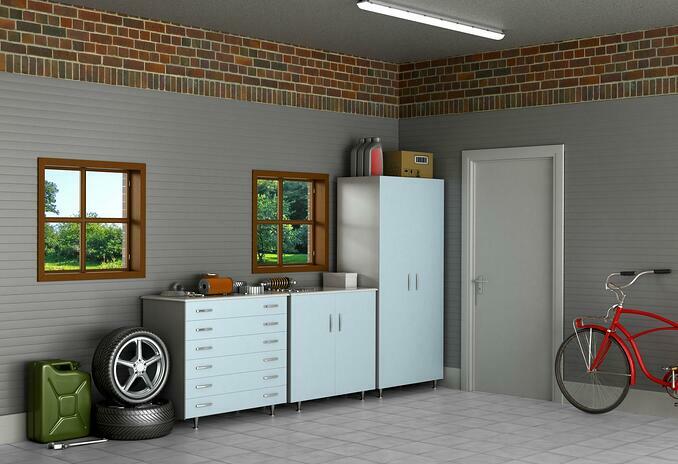 From organized storage to bonus usable square footage, there are a lot of achievable benefits your garage could offer. How can you market those benefits to the fullest? 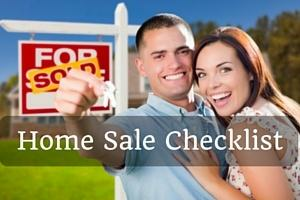 What uses would be most desirable to you as a homeowner and to others as prospective home buyers or renters? To help answer these questions, here are some important tips for making the most of your garage space. Clean the garage from top to bottom and figure out what gear has to stay — bikes, lawn equipment, seasonal decorations, etc. — then think creatively about how you can organize your storage well. Invest in hooks, bins, shelves, or even ceiling containers to get items neatly tucked away. Bonus idea: to make your garage as attractive as it is functional, take the time to paint the walls a bright color and redo the floors with a quality stain. When the garage is clean, well organized, and attractive, it adds considerable value to your home. Wish your layout had a mudroom to transition household members from the outside to the interior spaces? Create one in the garage! Add hooks for jackets, baskets for mail, and a welcome mat right outside the door to your house, and give your garage a little more style. Dedicate part of your garage to housing tools, outdoor machinery, and a workbench if you can fit it. Now you have a place to tackle projects whenever you need to build or fix something. If you keep these items neatly organized and displayed, you effectively create a home workshop in your existing garage space. Wish your home had a play area in which the kids could expend their energy? Feeling like toys are overtaking the main living areas? Why not dedicate part, or all, of your garage to this task instead? Lay down rubber matting, install baby gates, and carefully childproof this new play area, but then enjoy a safe and out-of-the-way place where kids and their toys can freely play! Whether it’s a man cave, a girls’ room, or both, turning the garage into a cozy hangout area is another great repurposing plan. Add furniture, a TV with a great sound system, and an extra fridge for snacks, along with an accompanying security system to protect anything valuable. Eliminate the need for an expensive gym membership by building your own personal gym in your garage space! Clean the area and lay down mats, get a sound system or place to use a TV for workout videos, and add equipment like weights or a treadmill. Anyone who works from home knows the challenges that come from trying to focus when household tasks, not to mention other household members, pull your attention elsewhere. Eliminate these distractions by setting up shop in the garage instead. With a little strategy and creativity, you can turn the garage into a comfortable workspace with everything you need. Again, be sure to think about security for the space, too; particularly if you’ll be keeping expensive computers or other gear inside. To market your home to the fullest, make the most of its garage! Use these tips to get inspired about how you might rework your garage into a major selling point. Blog post author Justin White is the marketing director for Garage Door Repair, LLC. Justin is extremely resourceful with resolutions on common garage door problems.